Finally! 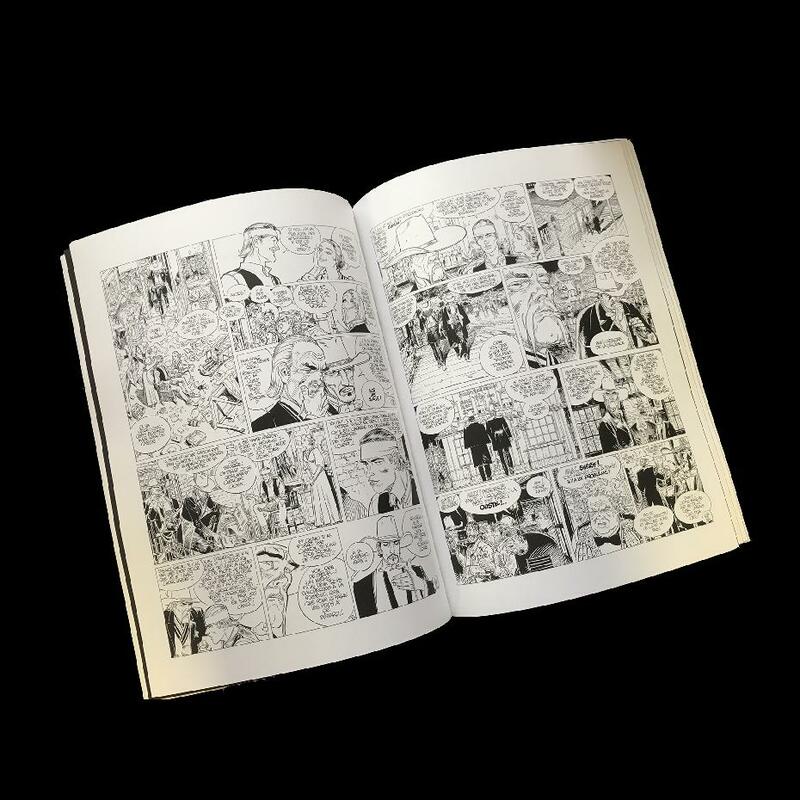 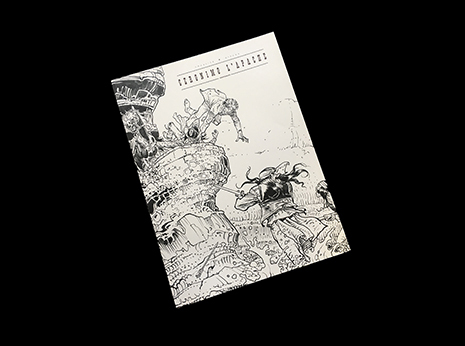 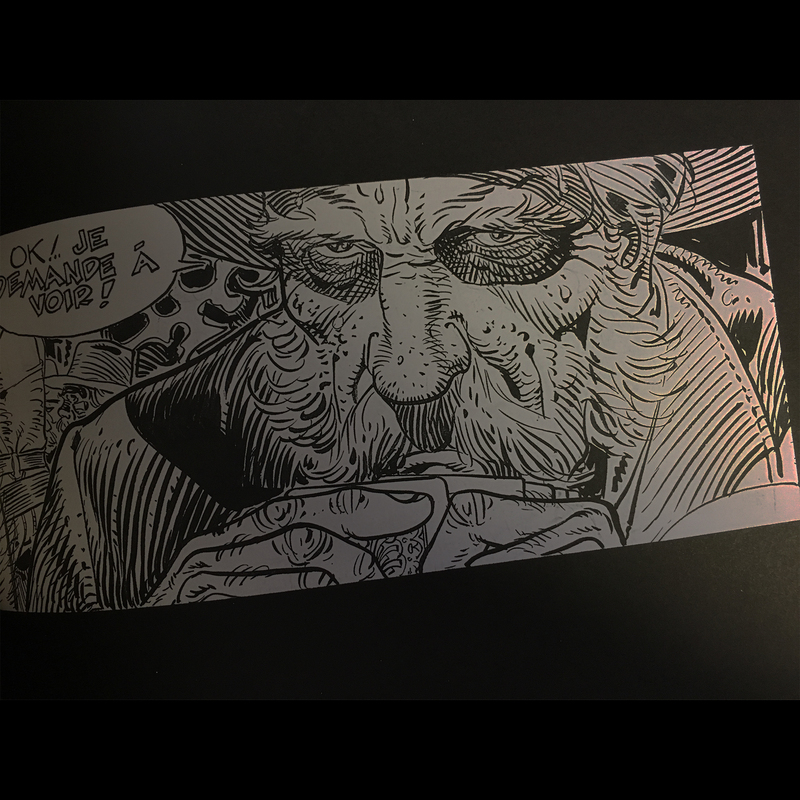 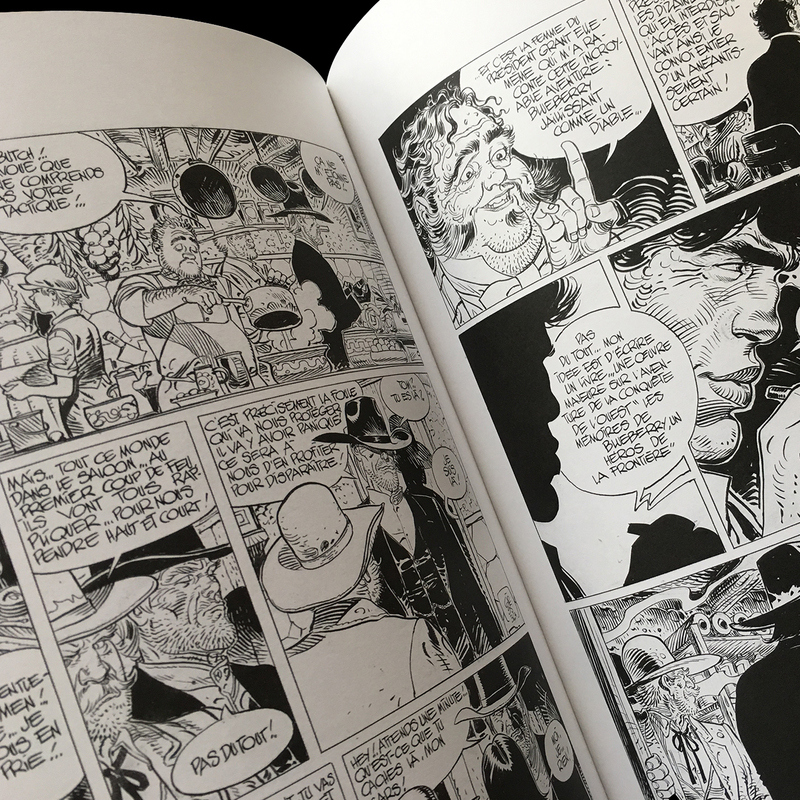 Discover the work in black and white, in large format of one of the greatest masters of comics. 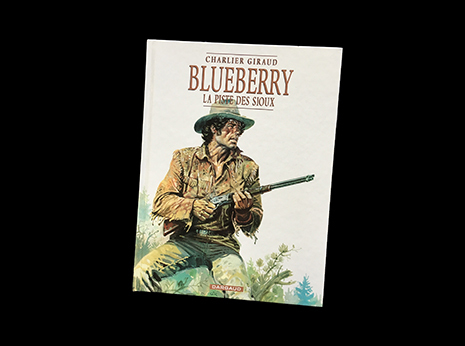 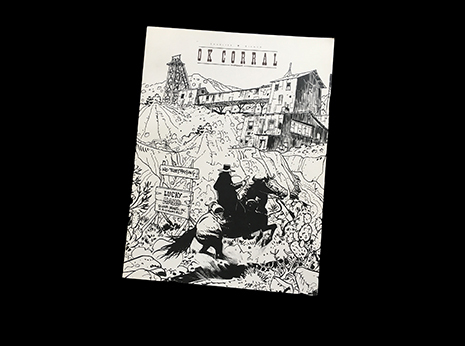 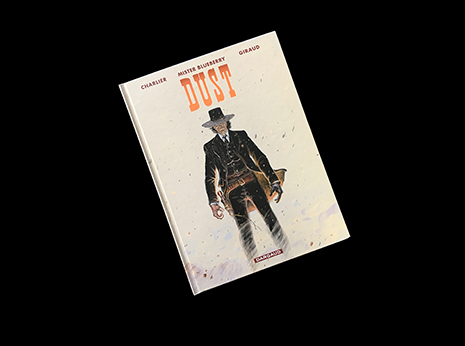 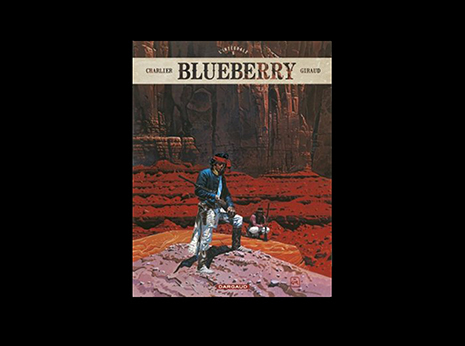 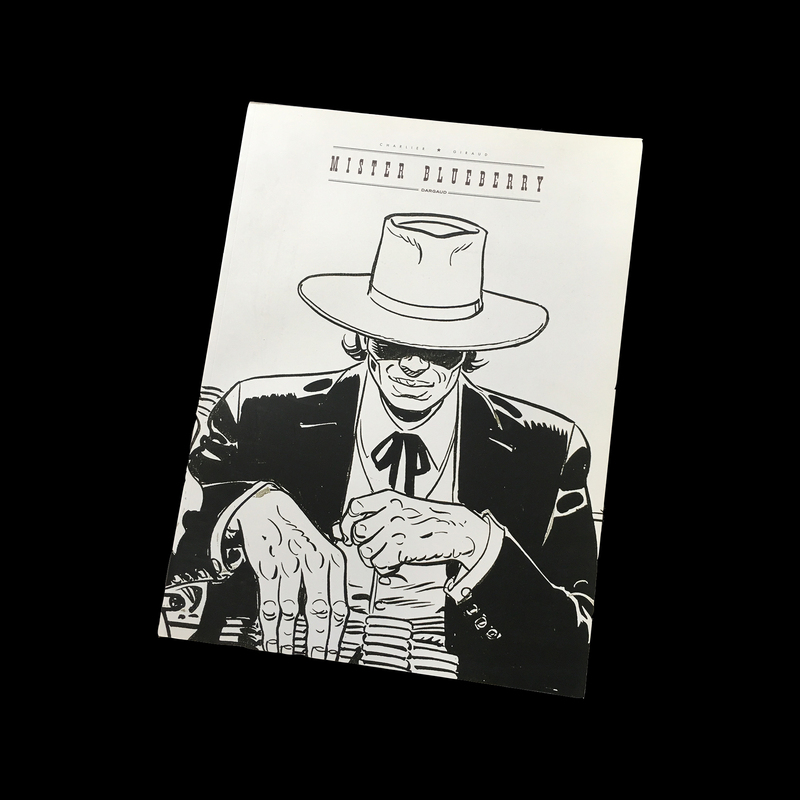 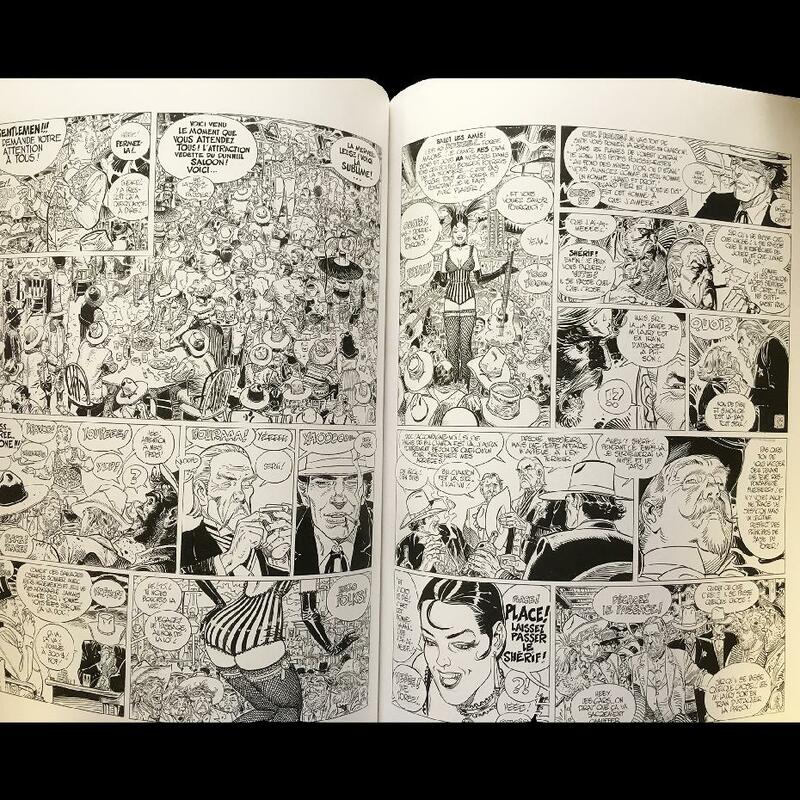 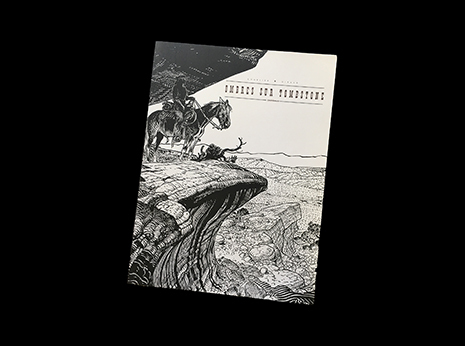 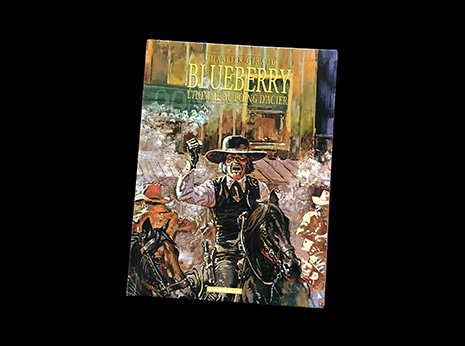 First album written entirely by Jean Giraud, after the death of the brilliant Jean-Michel Charlier, Mister Blueberry is a masterpiece of graphic mastery that confirms that, more than a western, Blueberry is the largest series of adventures of comics.